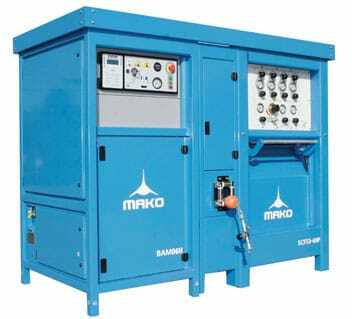 Stationary, Mobile, Paintball, Portable, and CNG Compressors! The ultimate in safe and convenient filling. Our enclosed steel chamber fill-stations are proven to protect against and contain the full impact of a catastrophic cylinder, valve or hose failure (NFPA 1901 compliant). 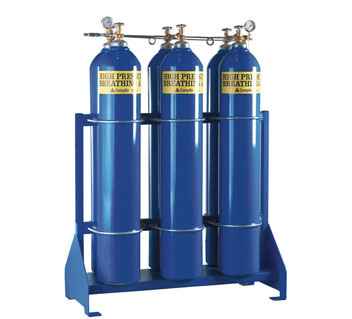 Designed to optimize air storage and filling capacity, our cascade controls allow the operator to refill a depleted storage bank while simultaneously filling SCBA’s from a full storage bank. 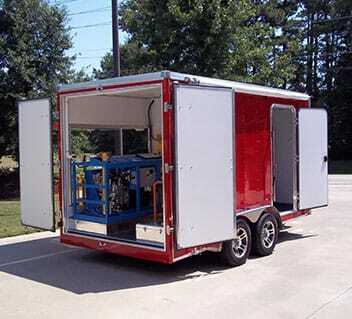 B&T Enterprises has been building quality mobile Air systems for over a Decade! We’ve built mobile air systems for just about every scenario there is! Fully self-contained air trucks, self-contained air trailers, cascade trailers, combination trailers, etc. 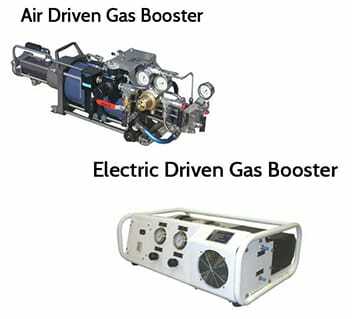 Boosters (or amplifiers) can be used in to increase the capability of existing low-pressure compressors. 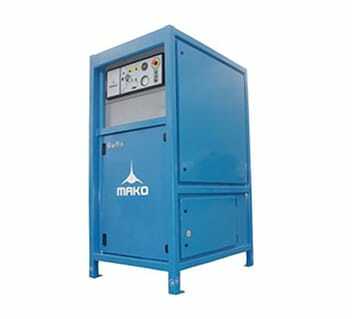 An example is a need to increase the output level on a 150 psi compressor to a 2,000 psi level for a particular application. KAPPLER – It takes a lot of confidence to put your brand on a Level A suit. It’s a promise of protection we don’t take lightly. 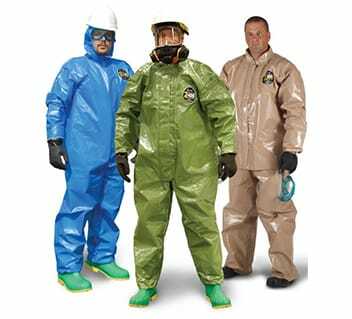 But from gas-tight garments to basic coveralls, we’re the first to tell you: It’s not just the suit! 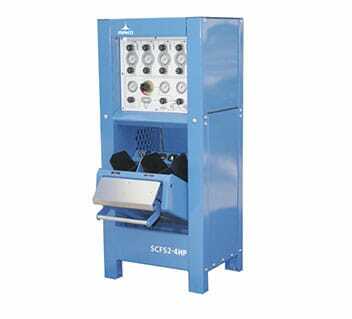 B&T Enterprises offers Reconditioned Equipment that has been quality tested and has a 6 month warranty. 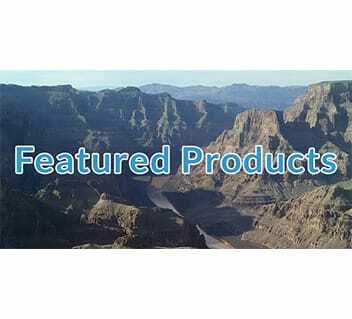 Check out our latest featured products and save with special pricing.